Die Firma THOMSEN Import/Export GmbH stellt sich vor. Wir informieren Sie über unsere Firma, Firmenzweige und über unsere Produkte und unsere Partner. Mit eigenen Zerlege- und Produktionsbetrieben ist THOMSEN FLEISCH jederzeit in der Lage, alle Anforderungen unserer Kunden, schnell, flexibel und effektiv, gemäß der geltenden Hygienevorschriften auf höchster Ebene, zu bedienen. 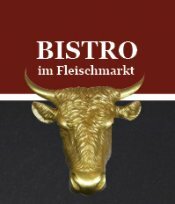 Im angeschlossenen Fleischdirektmarkt THOMSEN Fleischmarkt haben Privatkunden aus Kiel und Umgebung Fleisch direkt aus der Produktion zu erwerben. 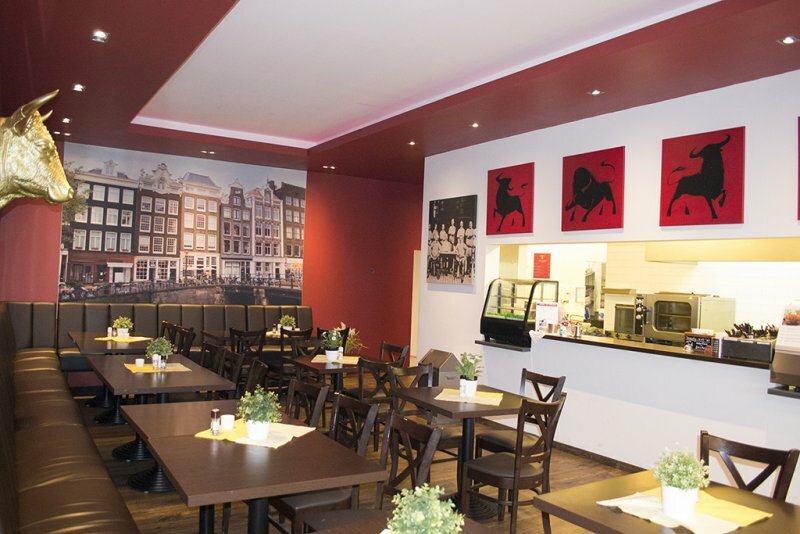 Danish Niels Thomsen takes over the management of the well established danish meat trading company Danielsen KG Kiel founded in 1872 which was renamed Thomsen Import-Export in 1972. 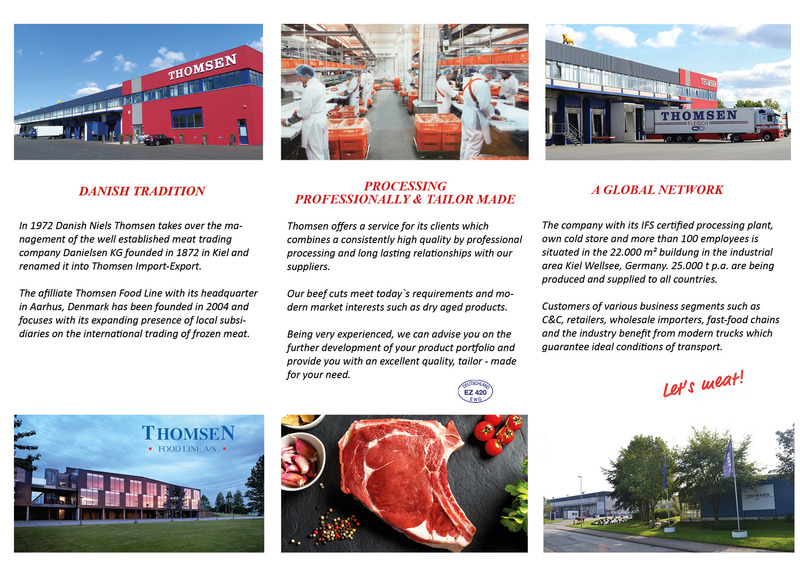 THOMSEN offers a sophisticated service for its clients which combines a consistently high quality by professional processing and long lasting relationships with all suppliers. 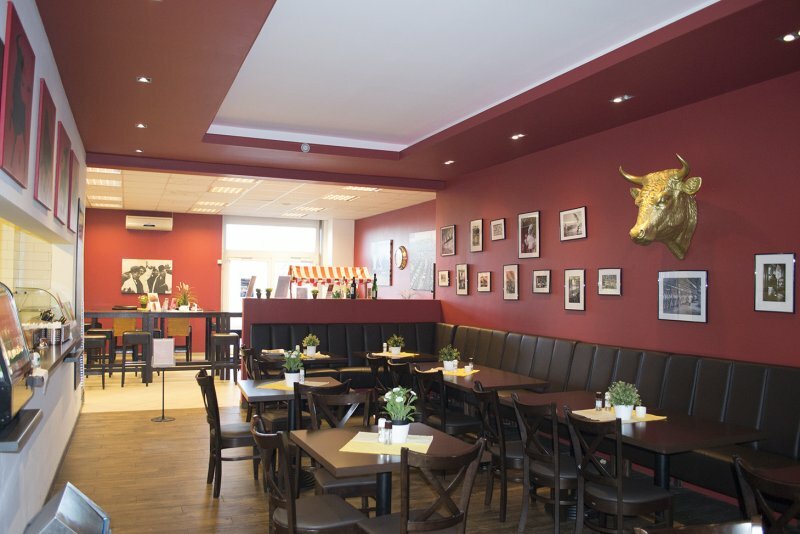 All beef cuts meet today`s requirements and modern market interests such as for example dry aged products. Being very experienced, we can advise you on the further development of your product portfolio and provide you with an excellent quality, tailor - made for your need. Customers of various business segments such as C&C, retailers, wholesale importers, fast-food chains and the industry benefit from modern trucks which guarantee ideal conditions of transport. 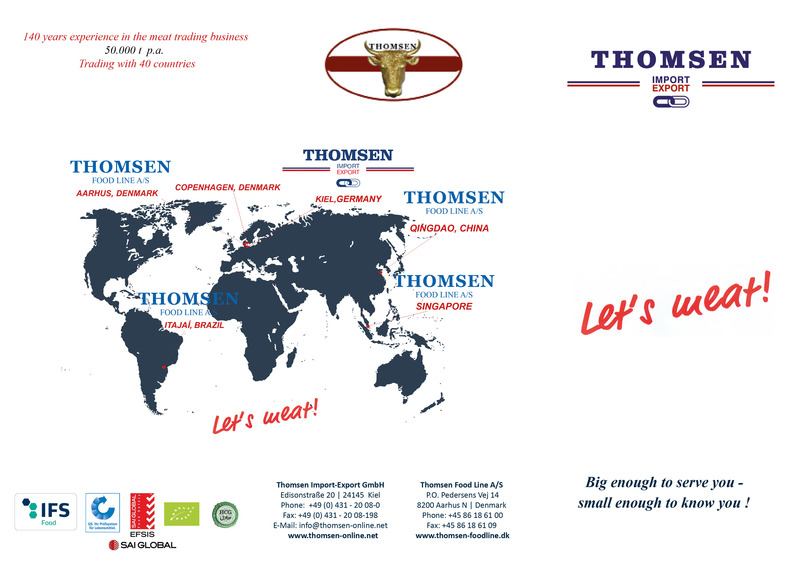 The afilliateThomsen Food Line A/S with its headquarter in Aarhus, Denmark has been founded in 2004 and focuses with its expanding presence of local subsidiaries on the international trading of frozen meat.